Soggy sprouts? No thanks! We’re going to sauté ours and of course serve them on a pizza for a delicious meat free meal over Christmas. Ever had pizza for dessert? If not, you’re in for a treat. Literally. 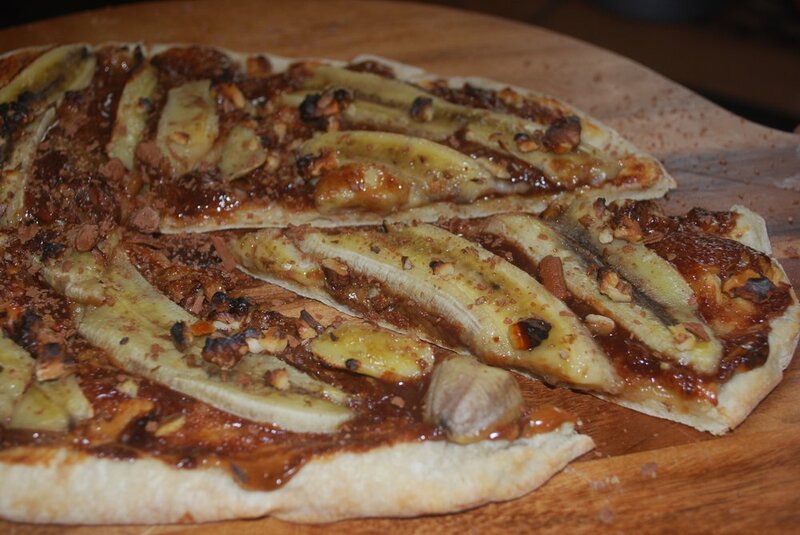 Ingredients - Pizza da Piero pizza bases, bananas, nutella, salted caramel spread, walnuts & cadbury flake. Heat your oven to the highest temperature. Spread on the salted caramel then the nutella. Slice the banana and place on top. Cook for 3 - 5 minutes. Sprinkle with flake to serve.